I been out shooting the setting sun, and was on my way back when I saw this forklift. I really liked that it was only the rear of it that was illuminated by the outside light. 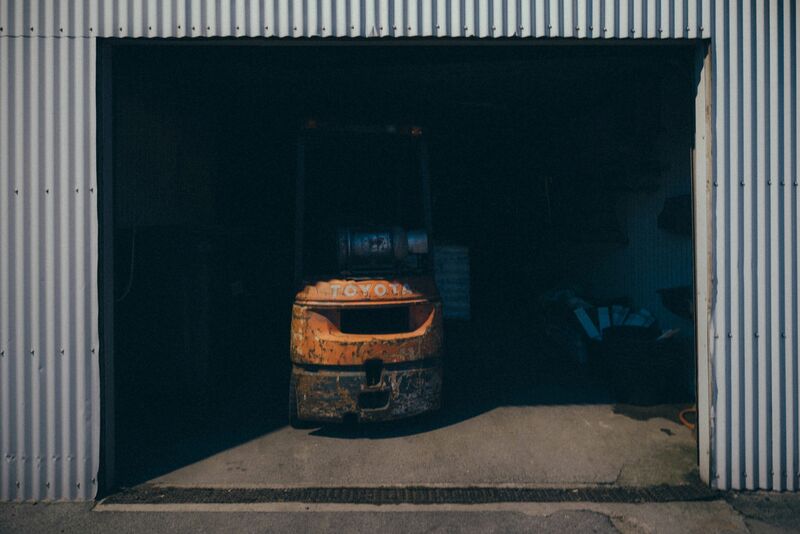 Forklift by Bo47 is licensed under a Creative Commons Attribution-NonCommercial-NoDerivatives 4.0 International License.